Laizhou Hengtongda Plastic Products Co., Ltd.
2. 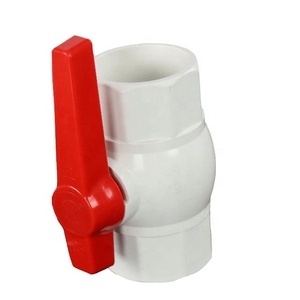 Providing thoughtful innovations and inspirational designs for different kinds PVC ball valve. 3. Using high technical equipment and machine to process superior quality PVC ball valve. 4. Checking in every production processes with modern testing machines to insure the quality. We own professional quality management and process inspection team which ensure the product with good quality. COVNA professional and fast response sales team can reply your inquiry within 12 hours and offer you the best product consultant service. &ldquo;We are confident that our products can get your one hundred percent of trust and help you to achieve success with our great efforts. 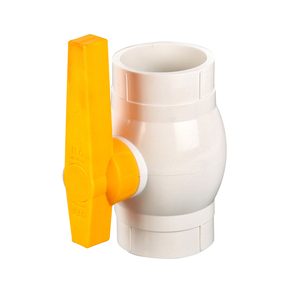 A simple to install manual PVC valve, configurable as Imperial Solvent Socket, Metric Solvent Socket or Screwed BSP with EPDM seal and either PE or Teflon seat. 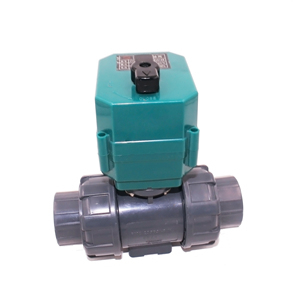 Excellent flow characteristics make this valve a popular choice, conforming to relevant standards. To meet this, we have achieved all types of world-known certificates. We also provide OEM&ODM service, our valve or relevant parts are widely use in Garden Tools, Water treatment, Medical instrument, Household appliance, Automotive and other industry. For years, We are committed to the development, manufacturing and global distribution of miniature rubber & plastic valves and related accessories for fluid control. Our philosophy is to build deep relationships with our customers, providing award-winning products and solutions, and marketing support in your region. 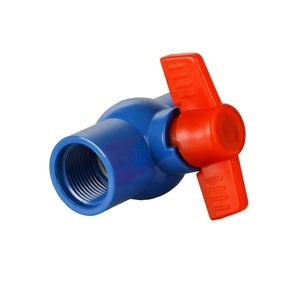 Alibaba.com offers 21,925 plastic ball valve products. About 58% of these are valves, 4% are pipe fittings, and 1% are valve balls. 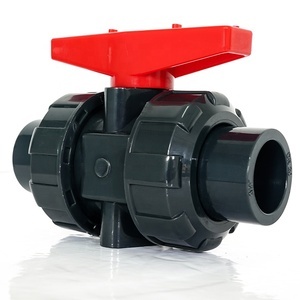 A wide variety of plastic ball valve options are available to you, such as low pressure, high pressure. You can also choose from free samples, paid samples. 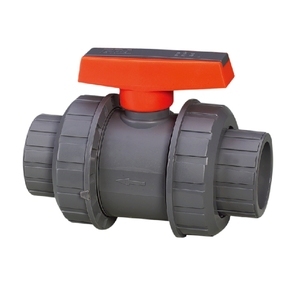 There are 21,732 plastic ball valve suppliers, mainly located in Asia. 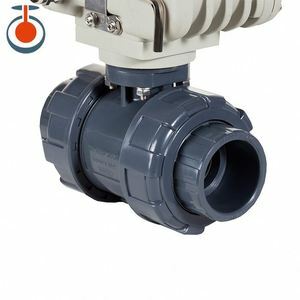 The top supplying countries are China (Mainland), Turkey, and India, which supply 98%, 1%, and 1% of plastic ball valve respectively. 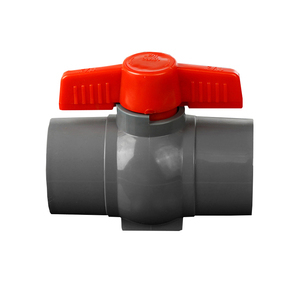 Plastic ball valve products are most popular in Southeast Asia, Domestic Market, and North America. You can ensure product safety by selecting from certified suppliers, including 9,059 with ISO9001, 1,992 with ISO14001, and 1,684 with Other certification.